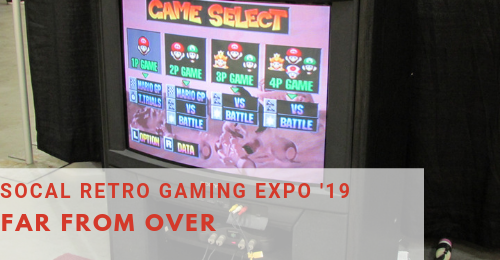 Jared the Greek, Stan, and Deb discuss SoCal Retro Gaming Expo 2019 in Pasadena, CA. 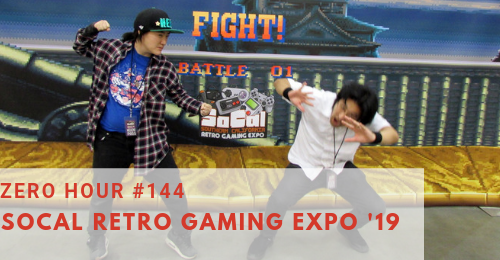 This gaming con keeps leveling up! 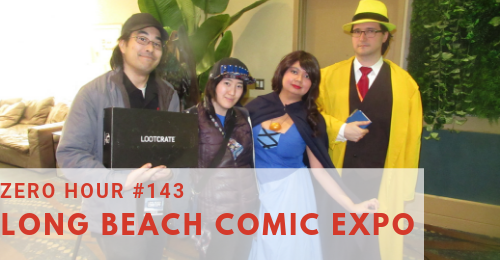 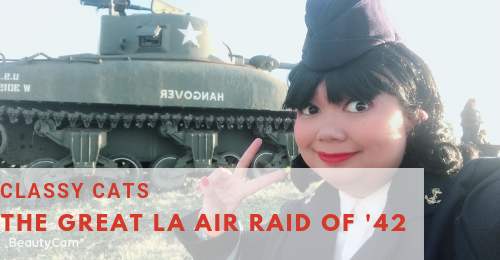 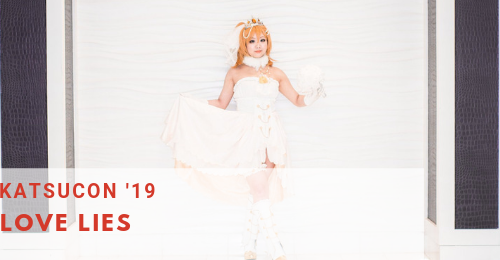 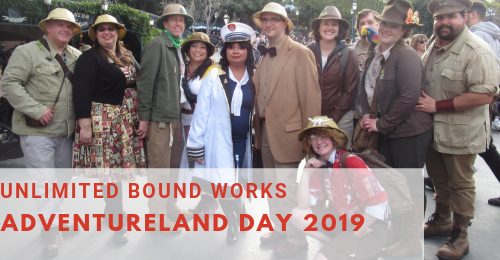 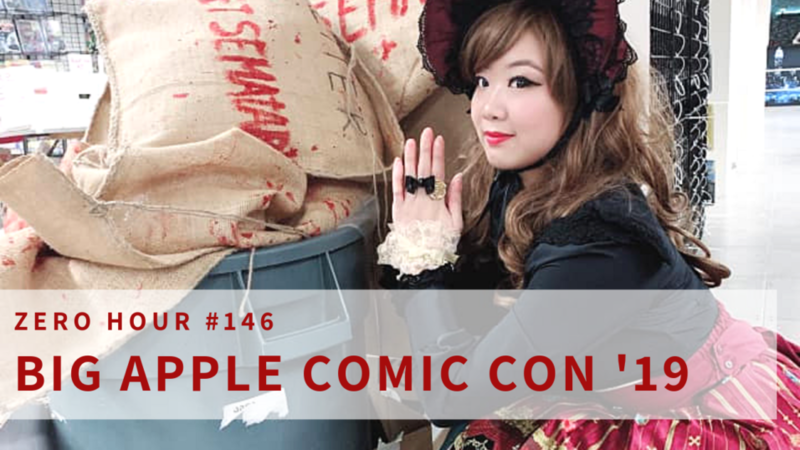 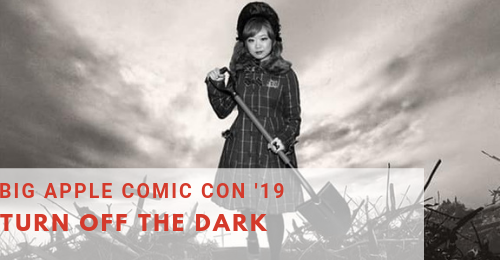 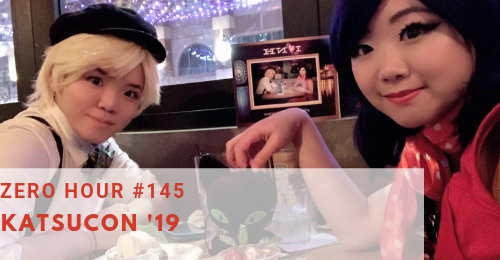 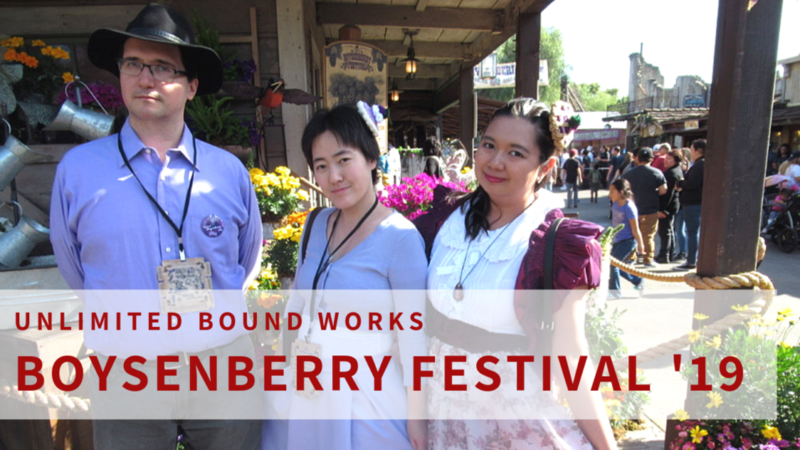 ﻿ Eri Kagami, Jared the Greek, Stan, and Deb talk about what’s up at Long Beach Comic Expo 2019 – a great way to kick off the 2019 convention season!